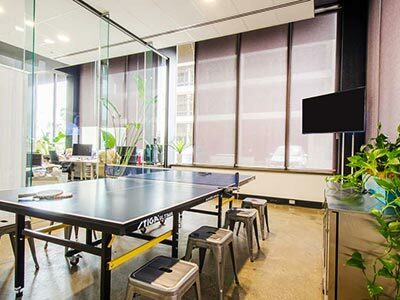 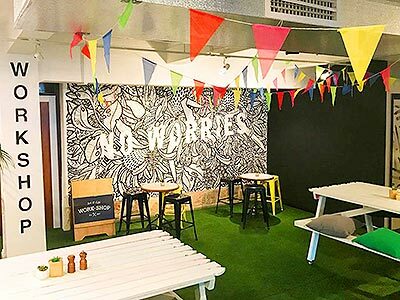 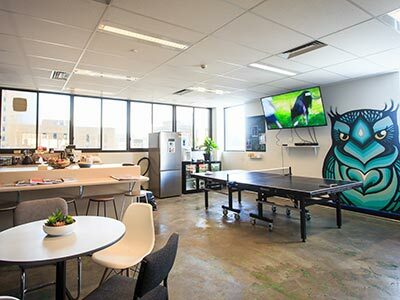 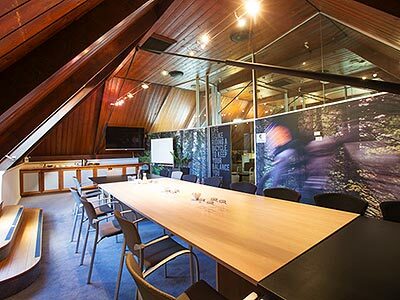 Looking to host a large scale networking event, or just after a meeting room for your company offsite? 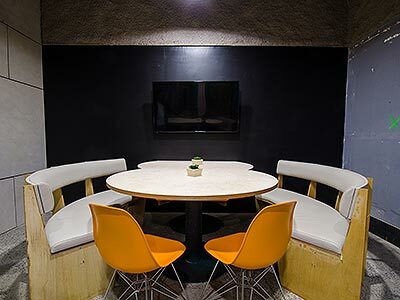 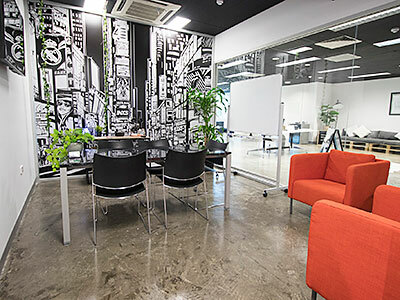 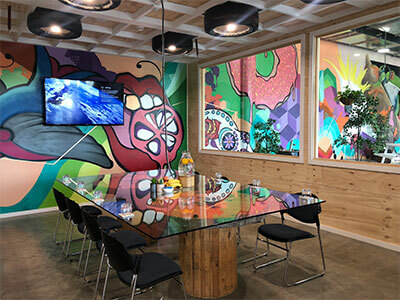 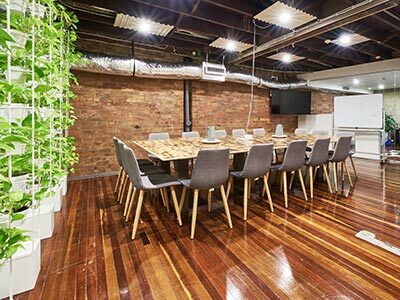 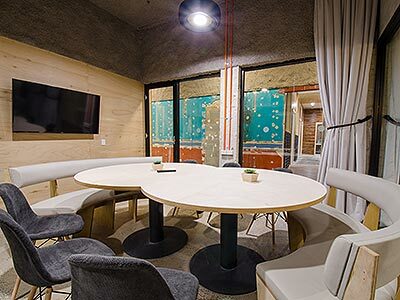 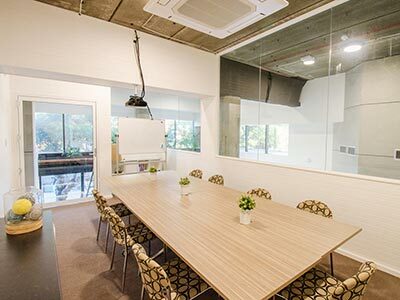 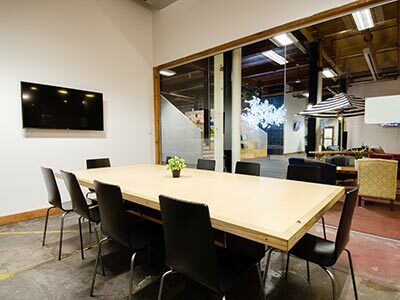 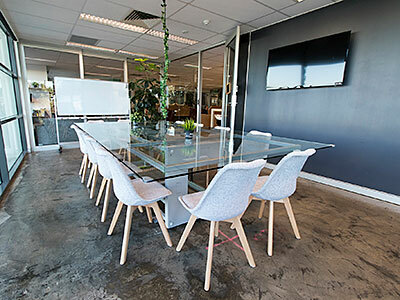 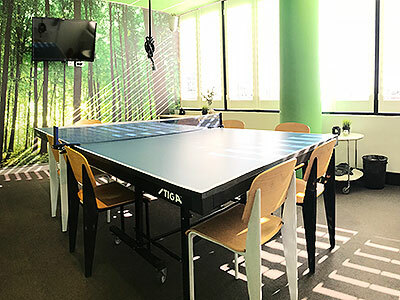 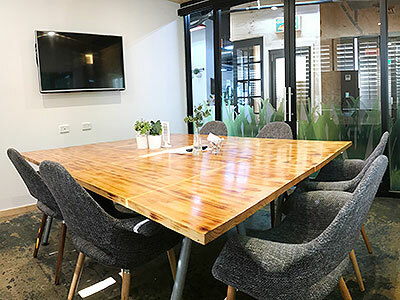 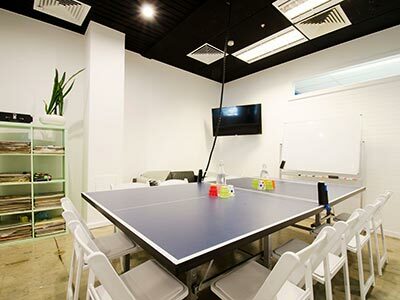 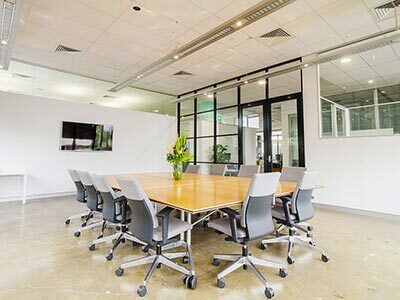 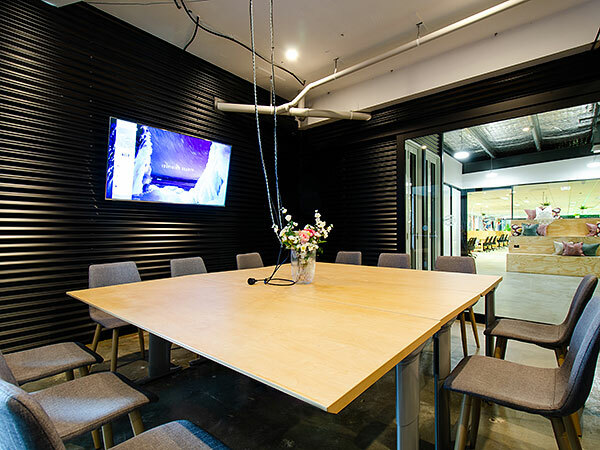 Our range of meeting rooms for hire and flexible event spaces are able to cater for everything from business networking meetups and presentations, to product launches or simple team meetings. 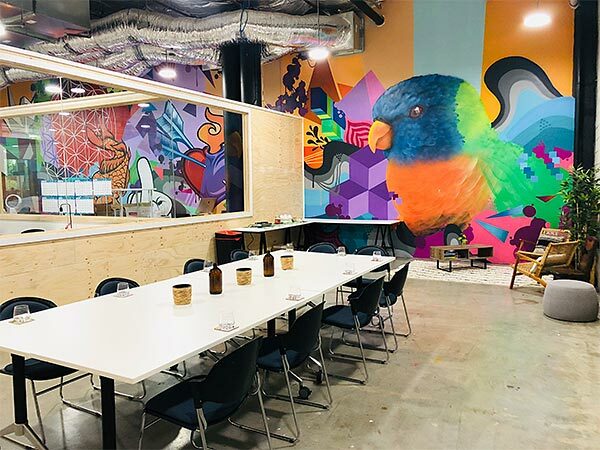 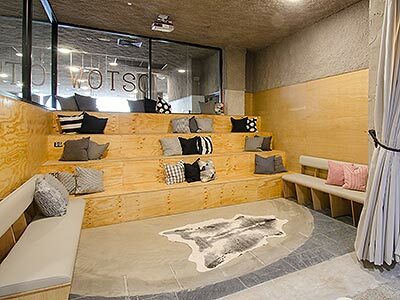 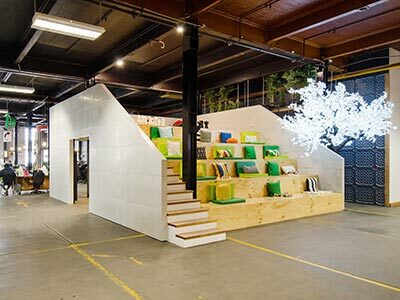 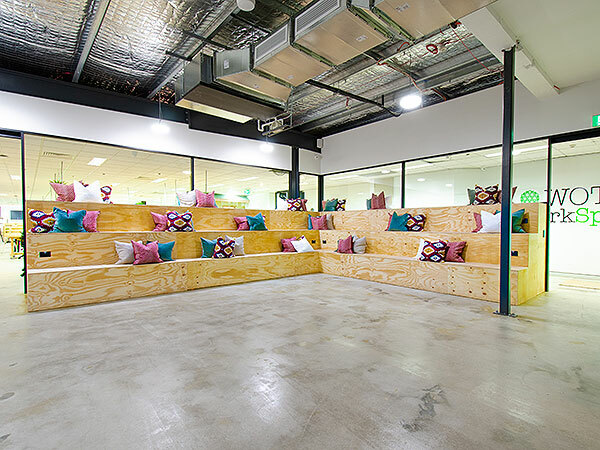 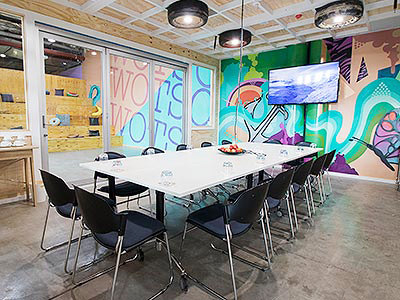 Product launches, training off-sites, AGMs, large-scale workshops and networking seminars have all been hosted in our insta-worthy event spaces. 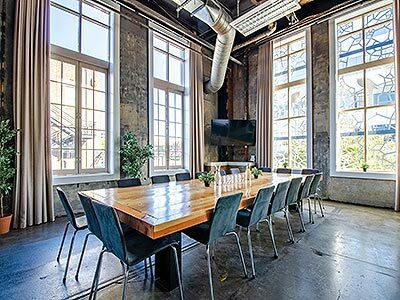 Catering for audiences of up to 250, we offer turnkey event spaces that work for you. 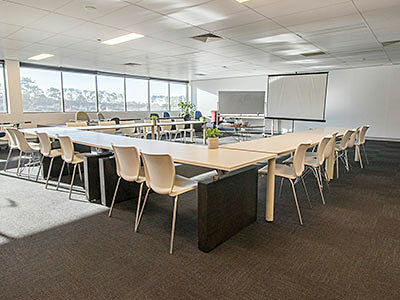 If you need help planning your event, give us a shout. 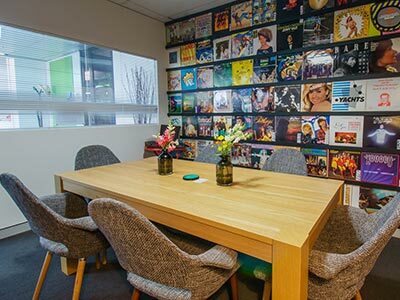 We can provide event concierge services to organise catering, additional AV hire, decorations and more. 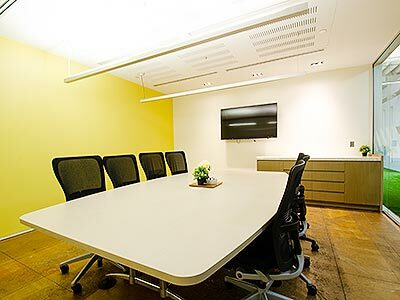 From running business networking events and member activities for our community, we know what it takes to put on a seamless event (e.g. 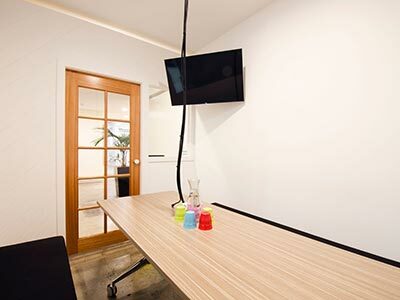 lots of running around like crazy behind the scenes), so we’re happy to help out! 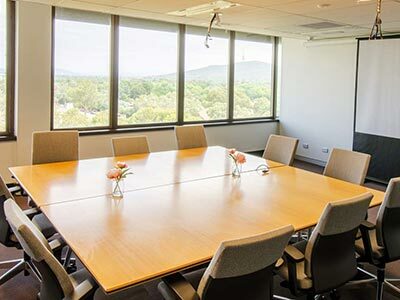 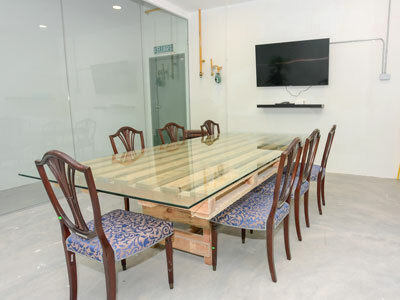 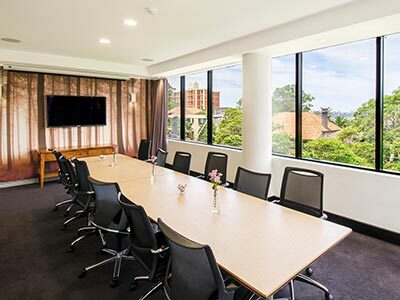 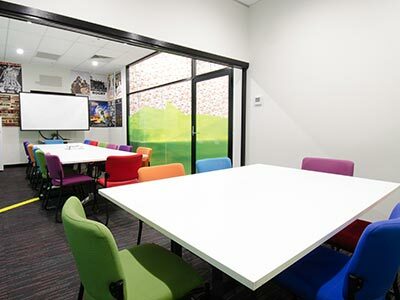 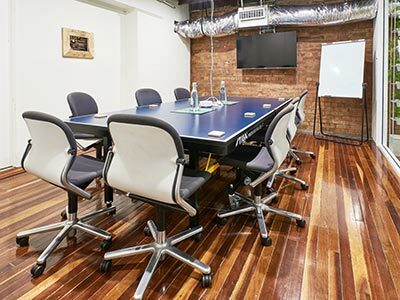 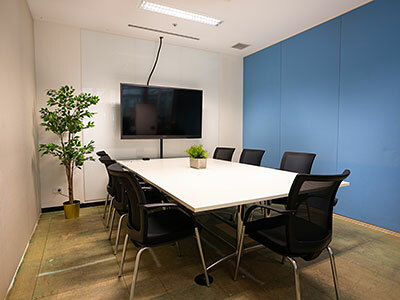 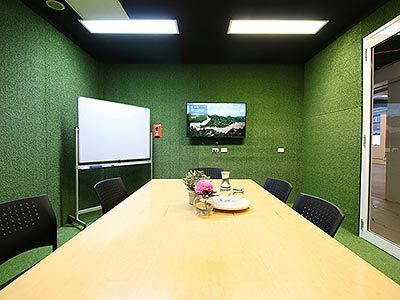 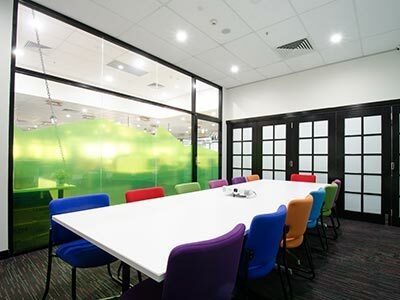 Our meeting rooms range in size to accommodate 2 to 20 people and come with AV equipment, high speed internet and onsite support from our team. 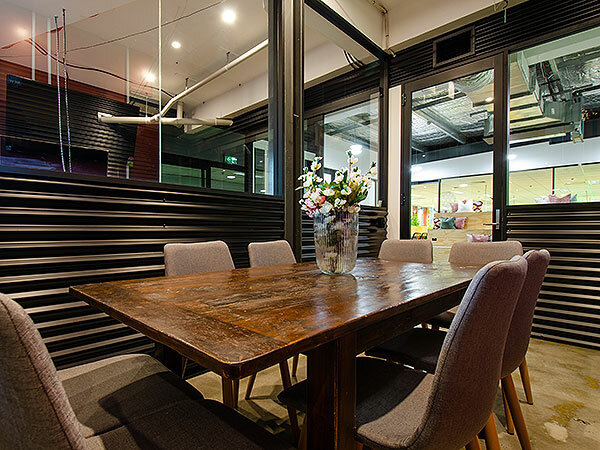 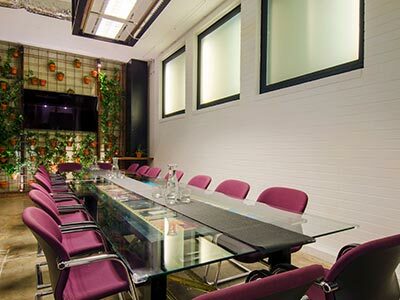 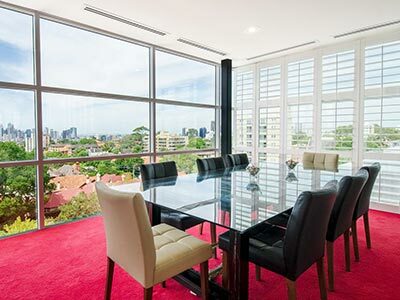 Anyone can book our meeting rooms and events spaces – you don’t have to be a member with us. 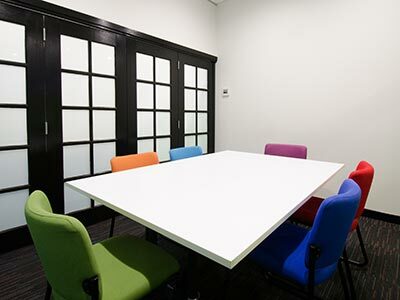 Plus we offer out of hours and weekend availability too, so let us know if you have these requirements. 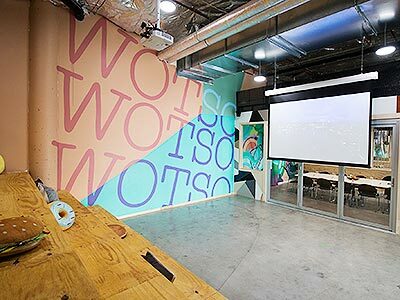 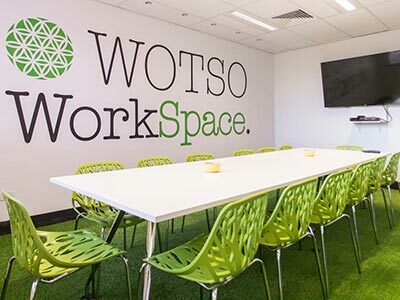 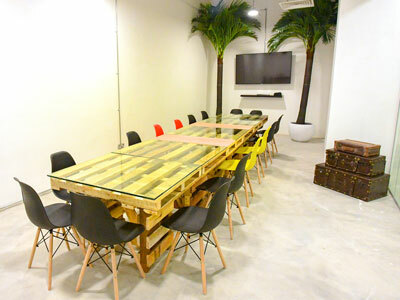 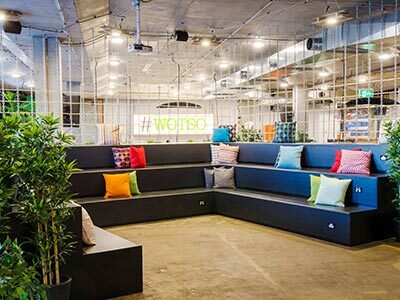 You heard it, if you have a WOTSO membership you will get all meeting room and event space hire half price…Result!